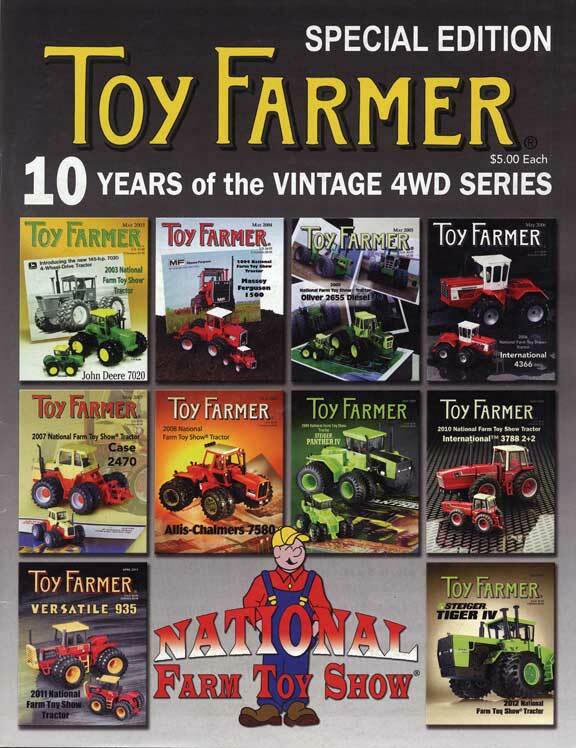 To coincide with the 10-YEAR ANNIVERSARY of the Vintage 4WD Series of National Farm Toy Show® Tractors, a first-ever special edition of the Toy Farmer magazine is published. 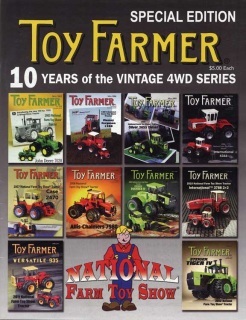 The core content is 10 articles authored for each of the 10 tractors in the Vintage 4WD Series. From Benjamin Holt's early 1900 crawlers to C.L. Best's gasoline-powered models, follow along as this volume highlights Allis-Chalmers and Case through the 1970s and Caterpillar of the 1920s, 1930s, and 1940s. 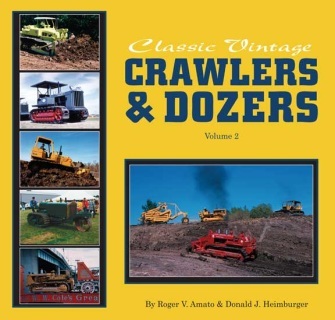 In hundreds of colorful photographs and informative text, learn about development of the mighty crawlers and dozers that helped shape our nation through the years. 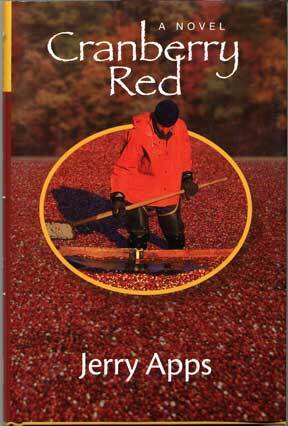 This hard cover book contains 188 pages. 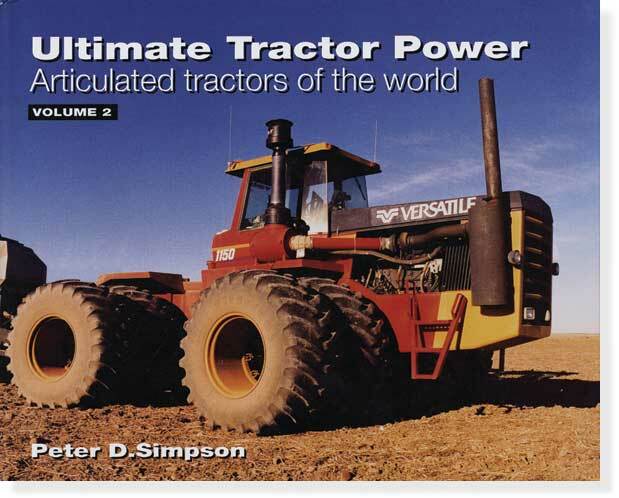 Volume 2 takes a comprehensive look at 4WD articulated tractors of the world. Jerry's dad knows that no one can resist the taste of breaking ground rutabagas. 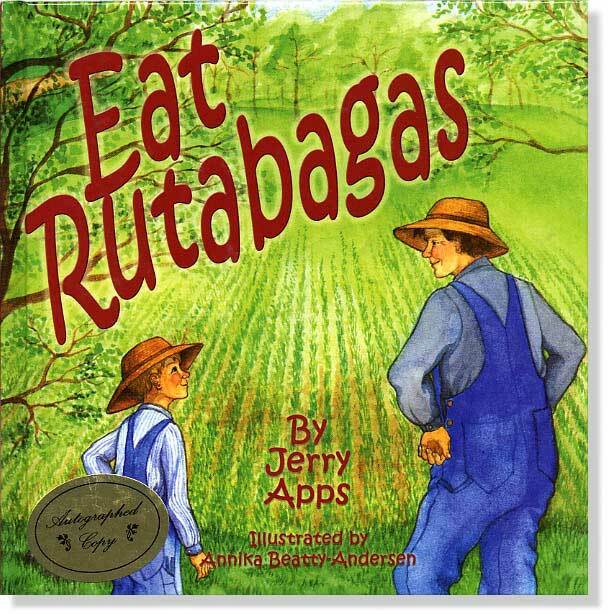 Follow Jerry and his dad as they plant, harvest and sell the cream of the rutabaga crop. 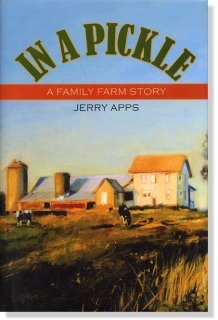 This hard-cover book is illustrated in full-color. 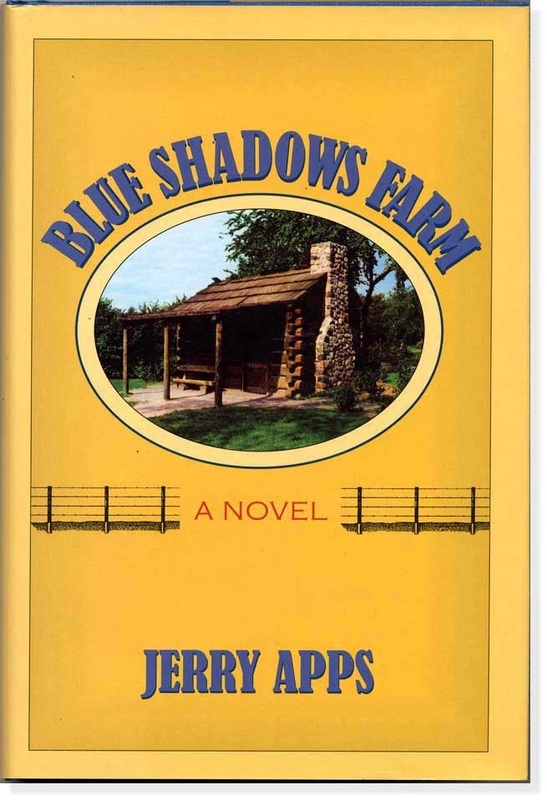 Fans of Jerry Apps will delight in his latest novel, Blue Shadows Farm, which follows the intriguing family story of three generations on a Wisconsin farm. Silas Starkweather, A Civil War veteran, is drawn to Wisconsin and homesteads 160 aces in Ames County, where he is known as the mysterious farmer forever digging holes. 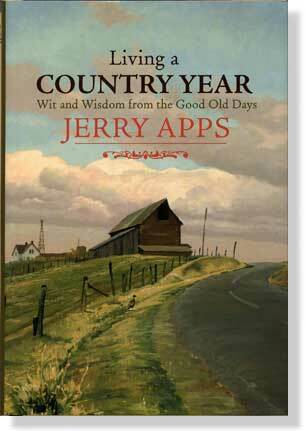 After yhears of hardship and toil, however, Silas develops a commitment to farming his land and respect for his new community. Through the story of the Starkweather family's changing fortunes, and each generation's very different relationship with the farm and the land, Blue Shadows Farm is in some ways the narrative of all farmers and the increasingly difficult challenges they face as committed stewards of the land. 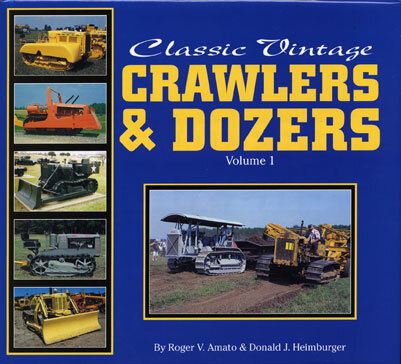 Copyright 2009, is a hard cover, 6 1/4" x 9 1/4" and contains 380 pages.